The higher health's podcast is all in the name and so much more. 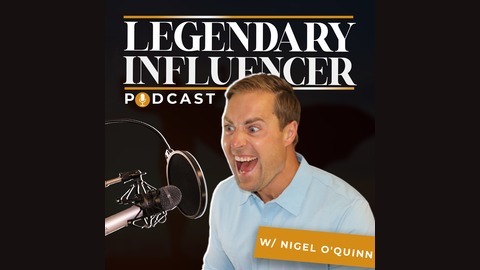 We aim to grab all the best knowledge possible regarding health, business, and lifestyle with episodes run solo with host Nigel O'Quinn, and amazing to super interesting interview shows run with incredible guests ready to share their knowledge. Nootropics- Make your Brain supercharged! 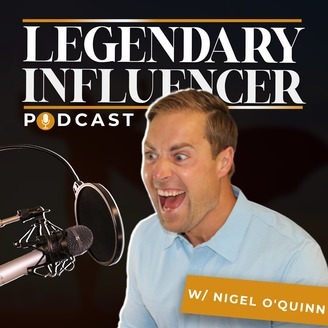 Episode 10 is all about Nootropics, how can we get the most out of our brain, and supercharge our results. Are nootropics worth taking? and if so, what supplements are worth giving a try? Find out! Gluten! Is this BS or What! ?